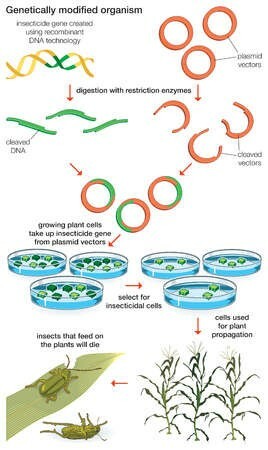 Scientist transfer DNA to different plants. 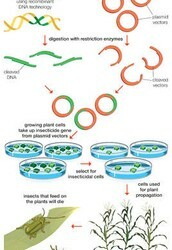 Currently scientists are modifying plants to put into certain medicines. Although not all medicines will benefit from this. This is also very new and since the medicines are made differently they aren't considered the same medicine. This is a problem because they have to get tested and this costs a lot of money. The benefit of this is that medicines can be made a lot more quickly. This can help medicine develop a lot in the future. 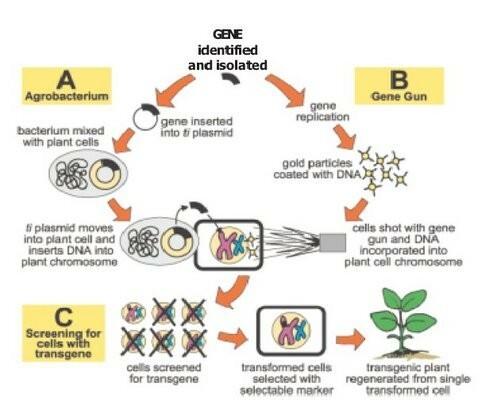 With scientists being able to genetically modify plants medicines can be more available for people to buy.